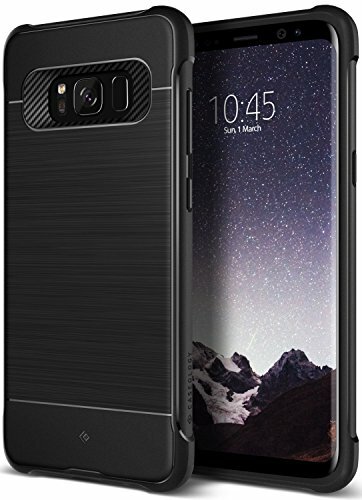 The Caseology Vault I Galaxy S8 phone case is the right phone case to protect your new Samsung Galaxy S8 smartphone. 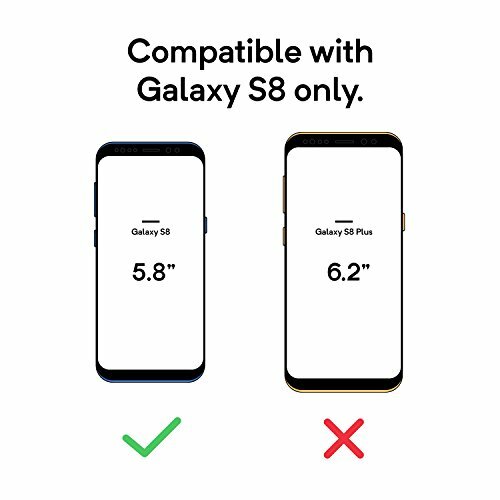 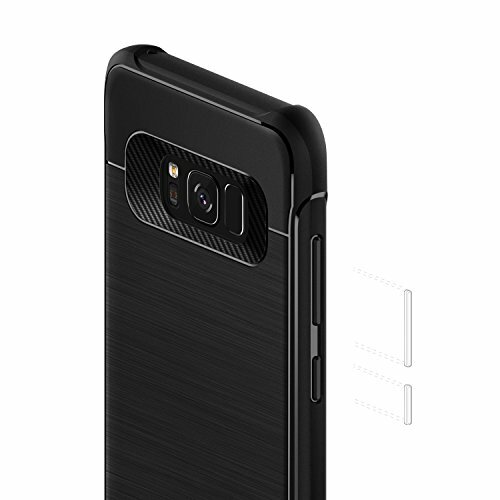 The Caseology Vault I Series is an ultra-thin Galaxy S8 phone cover that offers durable drop protection with a modern armor design. 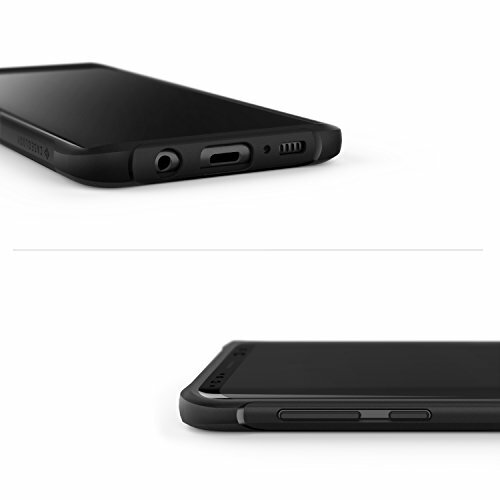 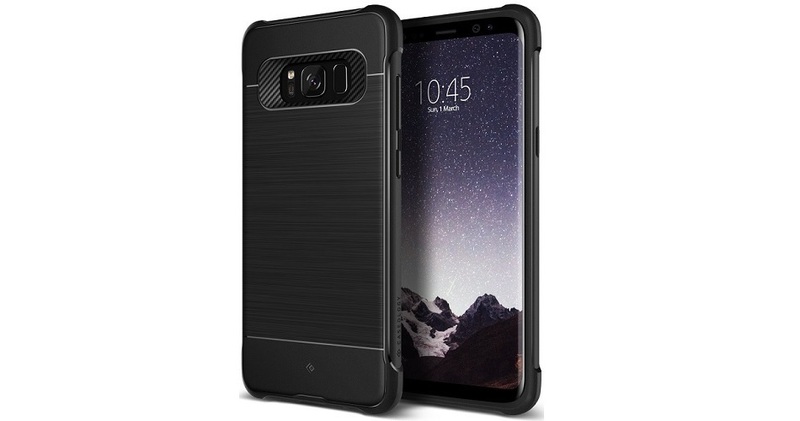 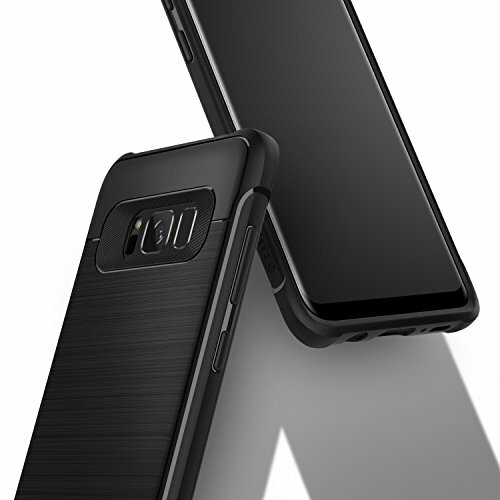 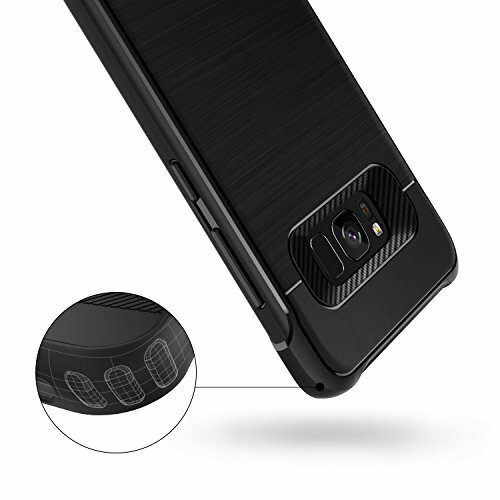 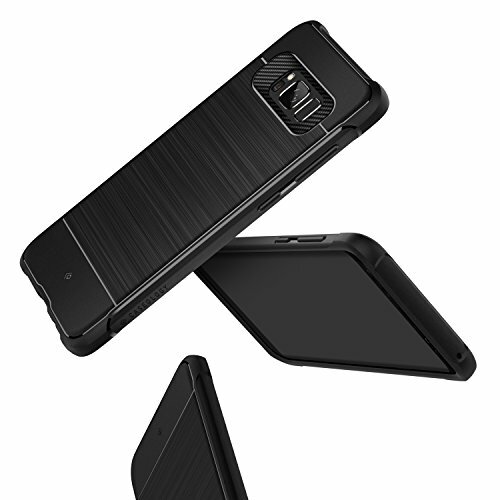 This protective Samsung Galaxy S8 case also features a tactically raised lip that protects the immersive display of the Galaxy S8 Infinity Screen.